All Perimeter College campus libraries (and many public libraries, for that matter) have voter registration applications that you can pick up, complete, and mail (no postage necessary). You will need to include a copy of: your Georgia driver’s license, State of Georgia ID, or another document, such as a current utility bill showing your name and address (see the orange section of the form for complete details). My Voter Page allows you to register to vote online if you have a valid Georgia driver’s license or state ID. You can also use this site to print a voter registration application even if you don’t have a valid Georgia driver’s license or state ID and get information about voting and elections. 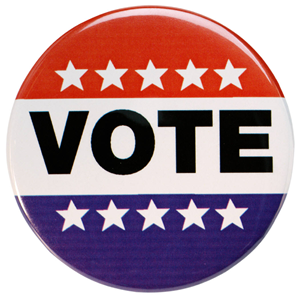 You can also login to this site to locate your polling place.